Shelli Hendricks has been an Educational Consultant for 20 years, offering services as a seasoned trainer, executive coach, and strategic business partner throughout the San Francisco Bay Area. 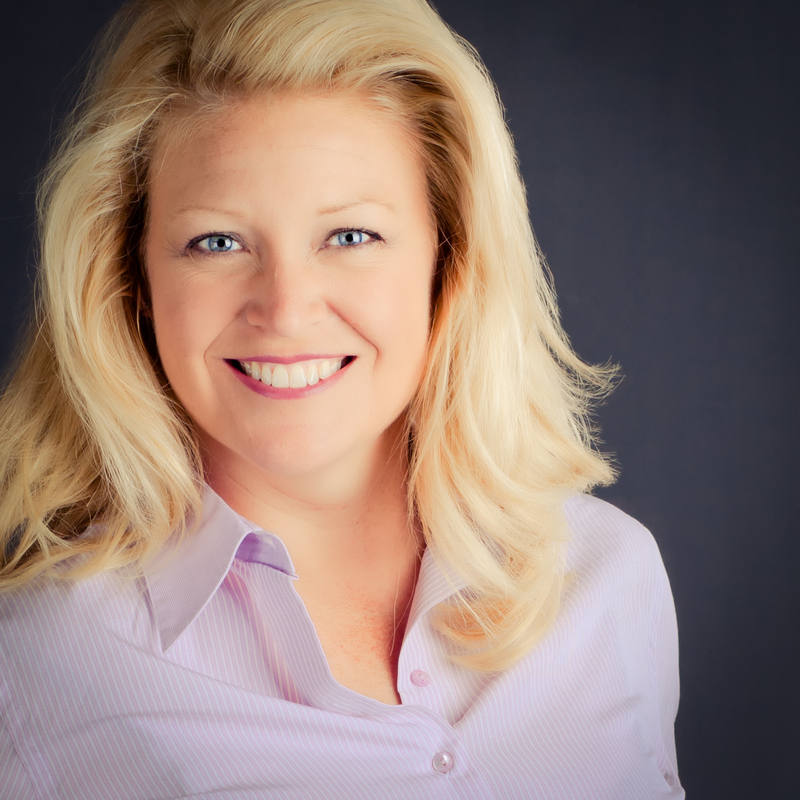 As a professional certified coach, she has worked with leaders in Fortune 500 companies across multiple industries. At Chevron, Shelli managed the global executive coaching practice as well as leadership programs for high potential future leaders. She served as a change management consultant during times of strategic organizational transformation. Prior to this, she was responsible for McAfee’s high potential director development, corporate compliance training, social learning, and global employee engagement administration. During her nine years at EMC Corporation (now Dell), she built a regional learning function for the West Coast workforce, and developed programs for executive assimilation, assessment and coaching. In addition, Shelli developed change management programs to enable employee integration through 40 company acquisitions over a five-year period. In addition, Shelli continues to work with senior executives in cutting edge companies, which are making a positive impact through sustainable practices. Her practice is built on an evidence-based, inquiry approach to coaching and organizational development. She is certified to use world-class leadership and team assessments, as well as stakeholder feedback instruments to provide multiple perspectives for her clients. Researching at the intersection of leadership development, transformative learning, and sustainability, Shelli is pursuing a PhD in Organization Development and Change with Fielding Graduate University. For fun, she extends her passion for learning through scuba, scientific research, marine conservation as a Scuba Instructor and Certified Travel Associate. Shelli’s business motto and life philosophy is Learn. Lead. Leave a Legacy.